Ajith’s son (Junior ultimate star) has got Nationwide attention right from the second of his arrival to this planet. 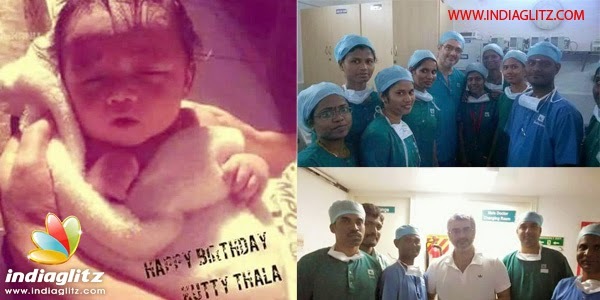 The social network is celebrating the Junior’s birth since early morning and almost all the celebrities joined the bandwagon by heartily welcoming the #Kutty Thala. 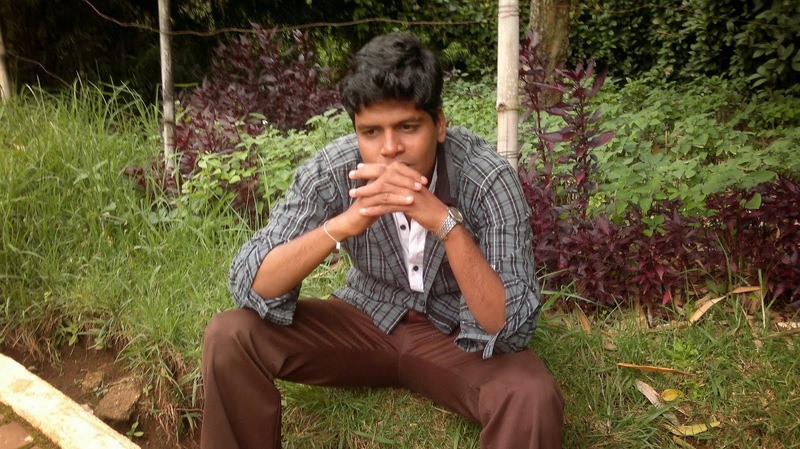 Harris Jayaraj - Congratulations to the sweet couple Mr.Ajith and Mrs.Shalini Ajith for another God's gift. "Unakkenna Venum Sollu"
Gayathri Raguram - Ajith sir and Shalini congrats on baby boy. I'm sure he is as handsome as his father. God bless. Prasanna - Congratulations Thala & Shalini mam welcome Jr.Thala! !